The benefits of being able to stay at home are invaluable to the elderly. 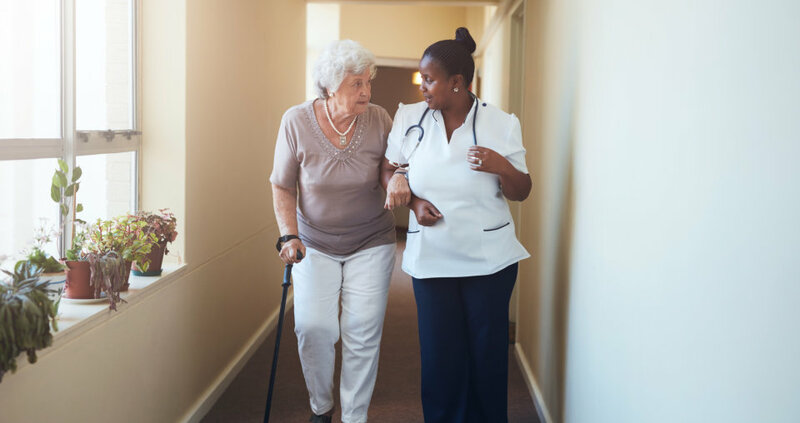 When the right companion is put in place, it allows them to maintain their own routines, individuality and independence – all vital for a person’s emotional well being. 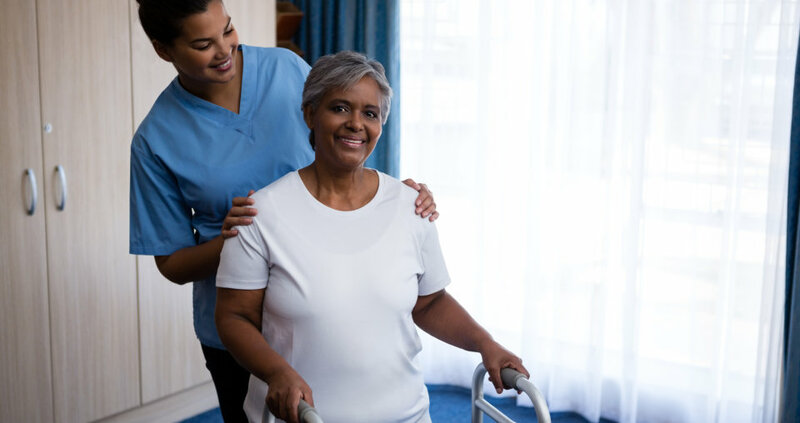 Light Homemaker Companion Services LLC has carers who are personally vetted and trained to provide companionship in several different situations. You can trust us to deliver an uncompromising level of personal companionship with gentleness and compassion. 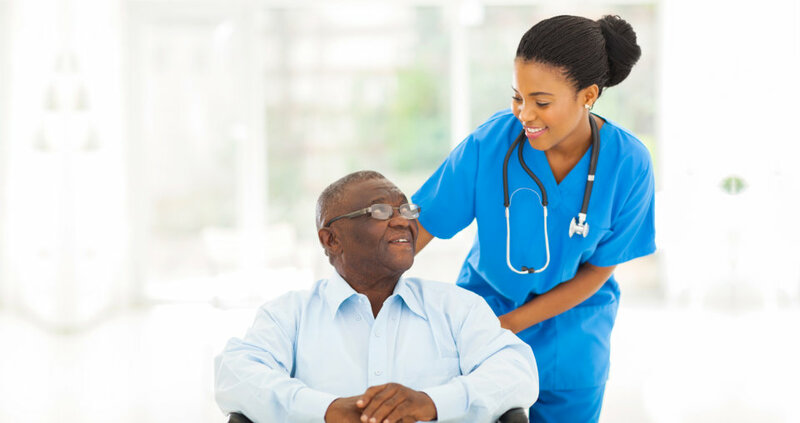 We provide companionship in your home, hospital, assisted living, or nursing home. 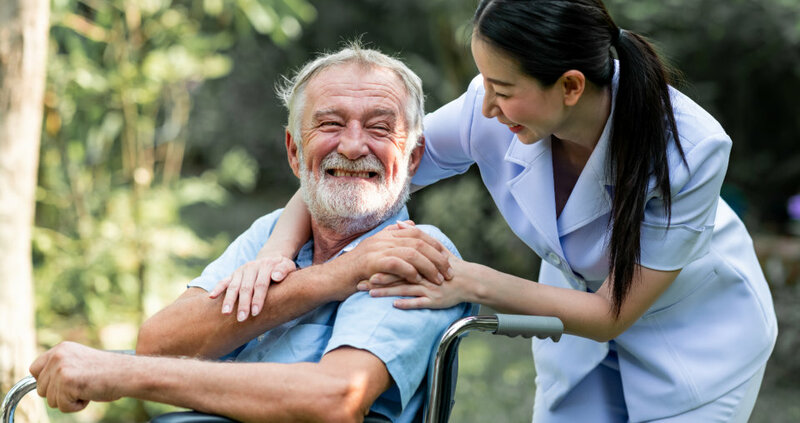 To enable clients to experienced home care with quality that is unsurpassed and through caregivers who are compassionate, competent and caring. We will care for you like family! Light Homemaker Companion Services LLC promotes equality in providing services and employment. 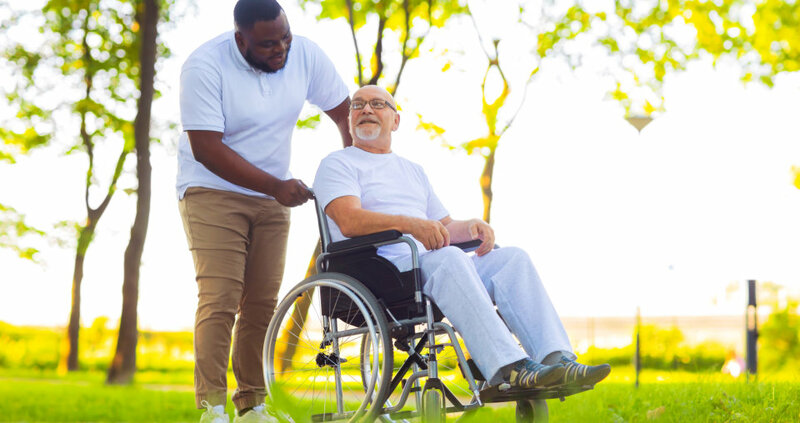 In practice of Title VI of the Civil Rights Act of 1964, the Age Discrimination Act of 1975 and Section 504 of the Rehabilitation Act of 1973, our company does not exclude, discriminate or deny benefits to any eligible person, client, customer or employee on the grounds of race, national origin, gender, sexual orientation, color, religion, age, disability, ancestry or citizenship.